CHANHASSEN, Minn. (September 22, 2015) — Snap Fitness, the world’s premier 24/7 fitness brand, announced today that master franchise agreements were signed for four countries in one week: the Netherlands, Belgium, Luxembourg, and Georgia. This news continues the fitness provider’s current international surge. 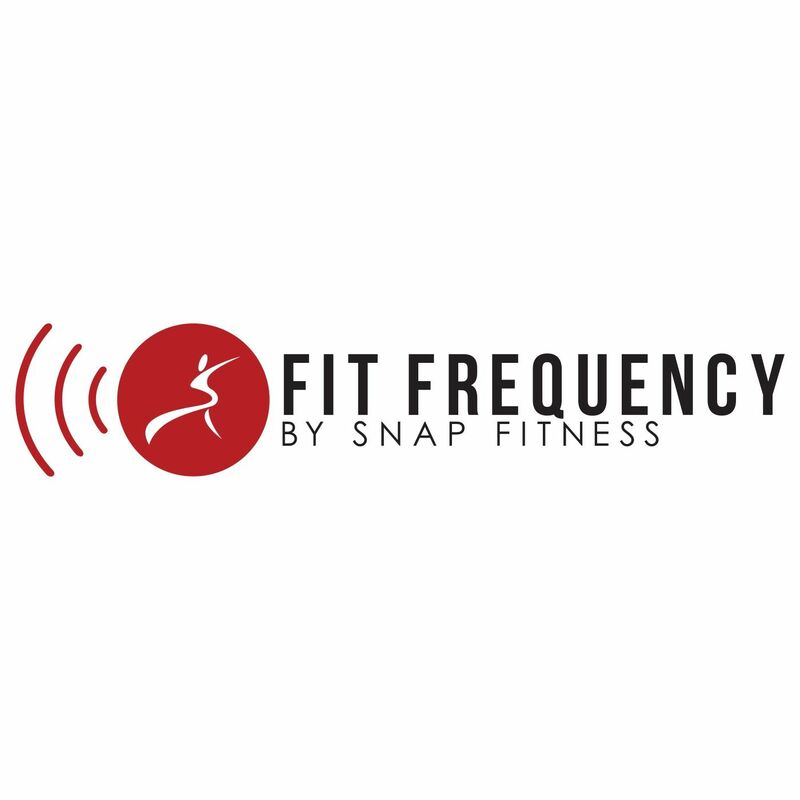 In the past nine months, Snap Fitness has signed master agreements for six countries and continues to grow rapidly across the globe, with more international news expected shortly. Han Walet and Theo Vermeeren will grow the brand in the Benelux region, backed by Gijs den Hartog on behalf of Capital Mills. The group has several years of experience owning and operating health clubs. Their first club is set to open in the Netherlands before the end of 2015. Snap Fitness will work with three partners to develop and grow the brand in Georgia: Archil Piriashvili, Levan Diasamidze, and Zaza Pachulia. The three partners come from bank and hotel ownership backgrounds. Sports fans will recognize Pachulia – the country’s biggest basketball star. The NBA player currently plays for the Dallas Mavericks and captains the Georgian national team. Their first club is set to open before the end of 2015.